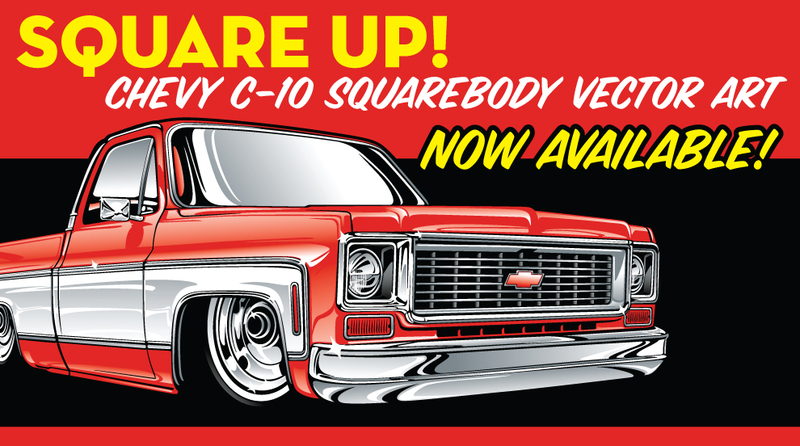 We're continuously adding new files from our database of custom vector car, truck, and big rig artwork, so please check out our blog, find us on Facebook, or follow us on Twitter for the latest news and promotions. If you can't find what you're looking for, drop us a line and we can create something just for you! Be sure to check out the Frequently Asked Questions page for more information about the file formats and how you can use the artwork. 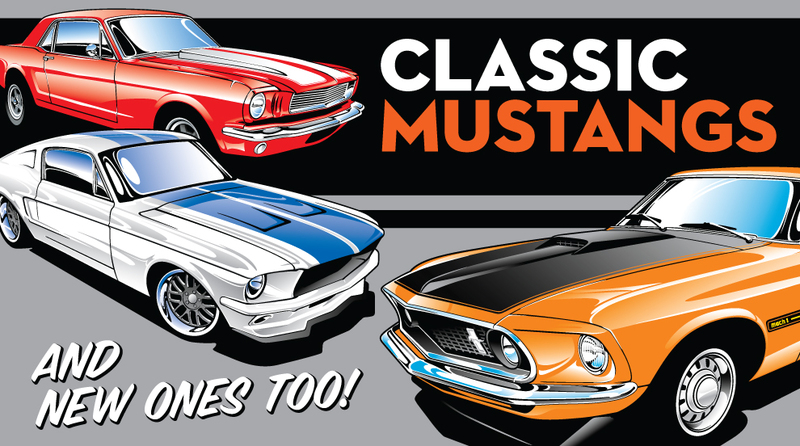 Want to see some of our vector artwork in finished designs? Check out the gallery here!